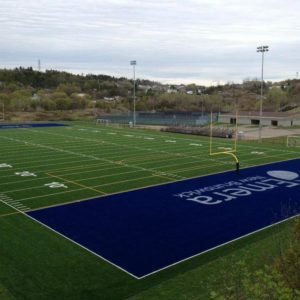 The Touch Rugby tournament will be on Saturday June 22nd at the Canada Games Stadium. Copyright © 2018 Saint John Co-Ed Touch Rugby League (SJTRL). All rights reserved.